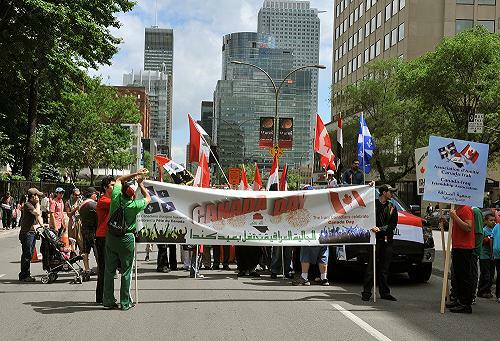 For the first time, the Iraqi community of Montreal participated in the parade celebrating Canada day, on July 1st 2011. 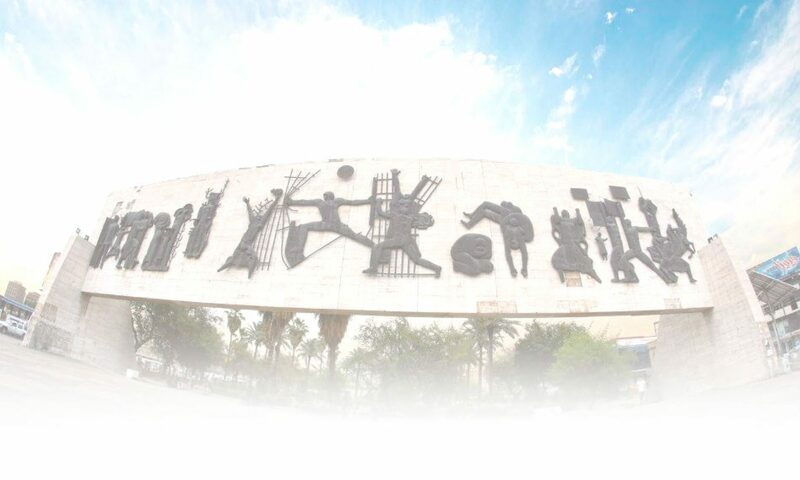 Within the float, there was a truck decorated with posters reflecting the great Mesopotamian civilization, banners and flag holders, all marching with loud Iraqi folkloric music in the background. The group was cheered by crowds along the parade route, in downtown Montreal. At the end of the parade, the group was greeted by parade officials and interviewed by the CBC and CTV media. The ICC would like to express its gratitude to all the members who participated in this event, with special thanks to Kamal Al-Janabi for the design & manufacturing of the banners, Salam Al-Mousawi and the Babylon soccer team,Nather Yousuf for the sound system, Ara Samson for photography and posting photos on the CTV website,Rida Al-Isa for his video and photography, Wurood Habib for her photos, and Ali Altalibi for renting & driving the truck. This event has set a precedent for future generations to better integrate in the multi-ethnic Canadian society. The ICC has undergone its annual festival. 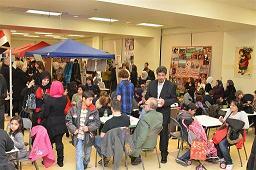 The theme for this year was “Iraqi village in Montreal”. More than 600 visitors and participants attended, including many fellow Canadians from different ethnic and cultural groups and organizations. 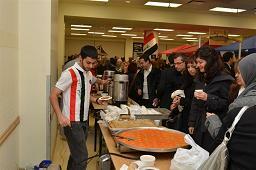 Visitors expressed their appreciation by experiencing Iraqi culture, art, food and more. The ICC would like to express its gratitude to all the sponsors that made this event possible, including the city of Montreal, the Iraqi embassy in Ottawa, the Iraqi consulate in Montreal, Kamal Art, Natheer calligraphy, Rotisserie Cananut, Restaurant Chateau Kebab, Al-Ferdous Market, Ban Quzweny, Fayza Al-Bairouty, Alia Kareem, Mouris Kory Iraqi traditional bread, Nather Yusuf sound system, photographers Ara Samson and Husham Al-Gadban, as well as all of the volunteers. Le Centre Communautaire Irakien a organisé son festival annuel sous le thème «Un village Irakien à Montréal». Plus de 600 personnes ont participé à cet événement, avec un grand nombre de visiteurs Canadiens qui viennent de groupes ethniques variés ainsi que des organismes sociaux et culturels. Le CCI voudrait remercier tous ceux qui ont permit la réalisation du Village Irakien, incluant la ville de Montréal, l’ambassade Irakienne en Ottawa, le Consulat Irakien a Montréal, Kamal Art, Rôtisserie Cananut, Restaurant Château Kebab, Marché Al-Ferdous, Ban Quzweny, Fayza Al-Bairouty, Alia Kareem, Tannoor à l’ancien de Mouris Kory, système de son de Nather Yusuf, les photographes Ara Samson et Husham Al-Gadban et tous et toutes les bénévoles.